Union minister Harsh Vardhan said on Thursday that cooperation of the people living in forest areas, especially tribals, were crucial to implement a strategy for reducing emissions from deforestation. Vardhan, who released the ‘National REDD + Strategy India’, said it was one of the tools to achieve the country’s commitment to the Paris Agreement. It will soon be communicated to the United Nations Framework Convention of Climate Change (UNFCCC), an official statement said. REDD+ (reducing emissions from deforestation and forest degradation) aims to achieve climate change mitigation by incentivising forest conservation. The strategy seeks to address drivers of deforestation and forest degradation and also developing a roadmap for enhancement of forest carbon stocks and achieving sustainable management of forests through REDD+ actions. 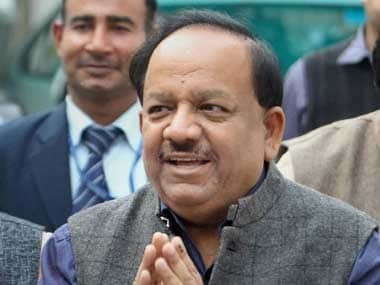 “Harsh Vardhan has emphasised that the cooperation and involvement of the tribals, other forest dwelling people and the society as a whole, is crucial for the implementation of the REDD+ strategy,” the statement said. Emphasising its role in sustainable livelihood of local communities and biodiversity conservation, the Union minister invited experts and all others to contribute to the implementation of the strategy. 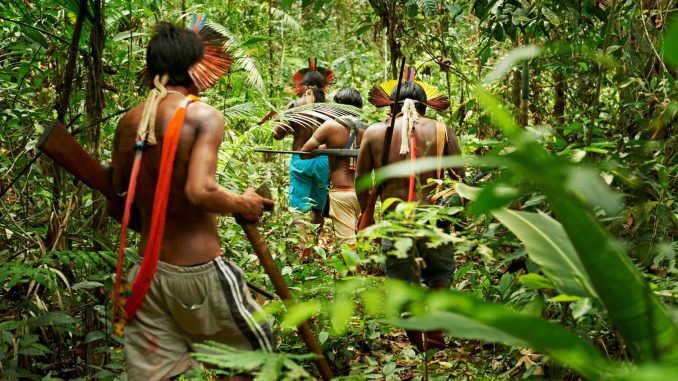 A top official at the event said the REDD+ strategy would help the country to fulfil its nationally-determined contributions (NDC) commitments and would contribute to the livelihood of the forest dependent population. The director general of the Indian Council of Forestry Research and Education (ICFRE), SC Gairola, pointed out that a National Governing Council of REDD+, chaired by Vardhan and two technical committees, headed by the director generals of the Forest Survey of India, and ICFRE were being set up to support in implementing the project. The Paris Agreement on climate change recognises the role of forests in climate change mitigation and calls upon countries to take action to implement and support REDD+. India has communicated in its NDC that it would capture 2.5-3 billion tonnes of carbon dioxide through additional forest and tree cover by 2030. The country’s first biennial update report to UNFCCC has revealed that forests capture only about 12 per cent of its total greenhouse gases emissions. The National REDD+ Strategy was formed to comply with the UNFCCC decisions on REDD+. It builds upon existing national circumstances which have been updated in line with India’s National Action Plan on Climate Change, Green India Mission and NDC, the statement added.